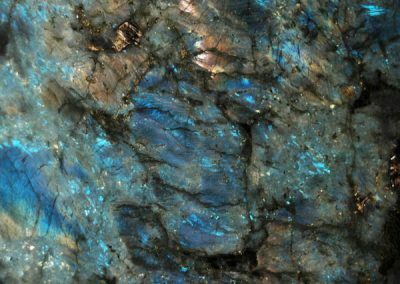 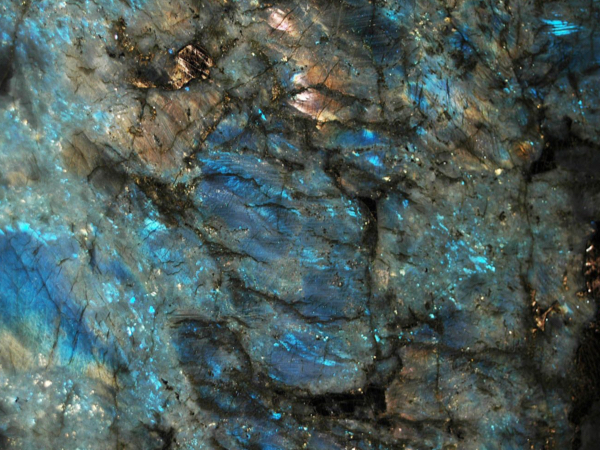 Blue & Black Granite Sample. 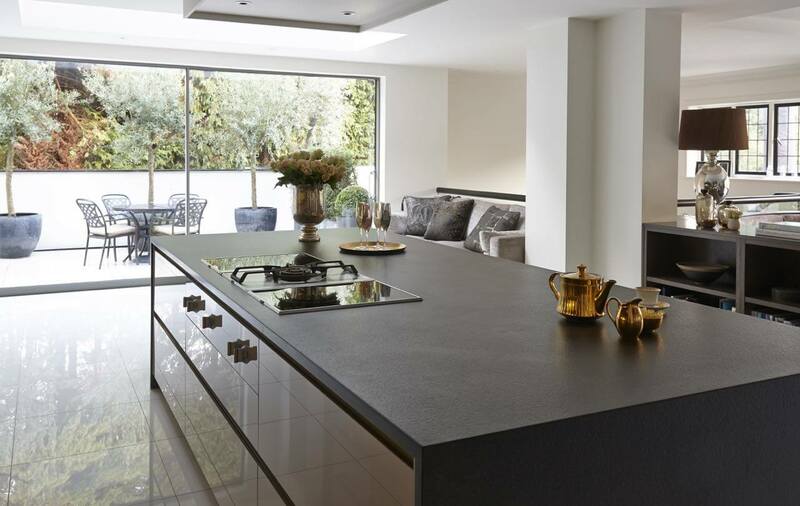 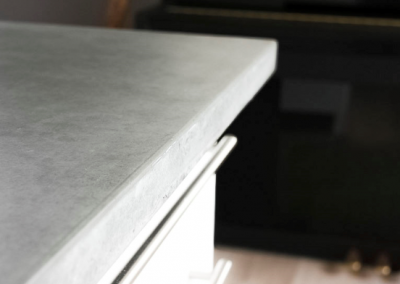 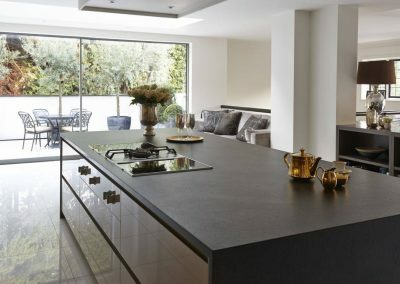 Concrete Worktop Design Can Be A Real Feature Of Your Kitchen. 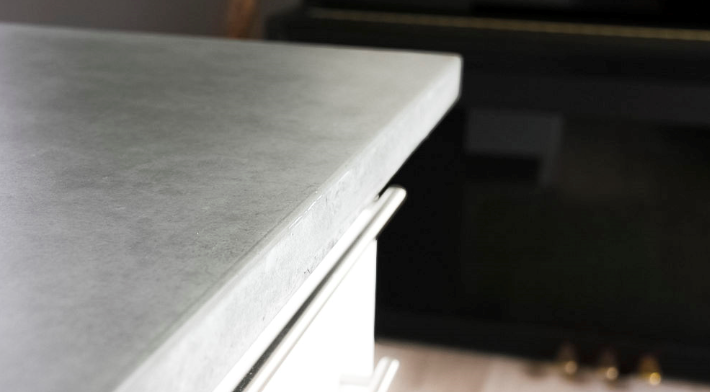 Resin Grey & Stone Matt Worktop.